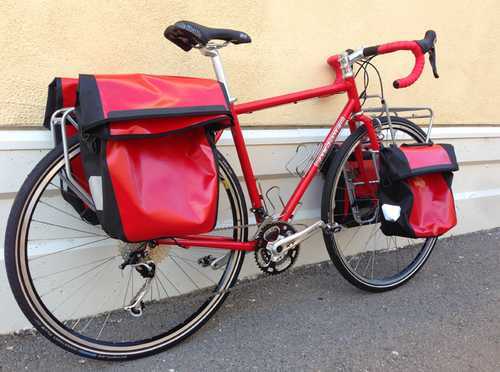 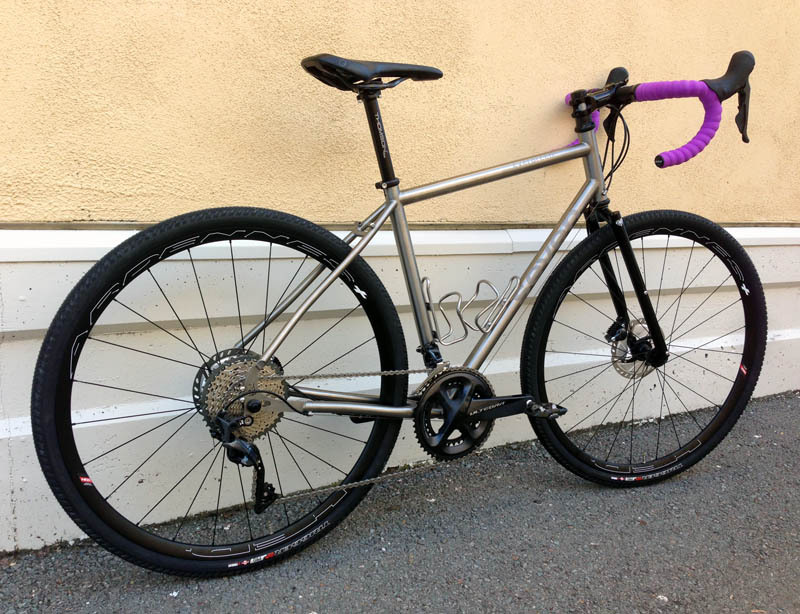 We offer custom bikes out of a deep commitment to help each cyclist, including those with physical challenges and hard-to-fit body types, ride to his or her full potential. 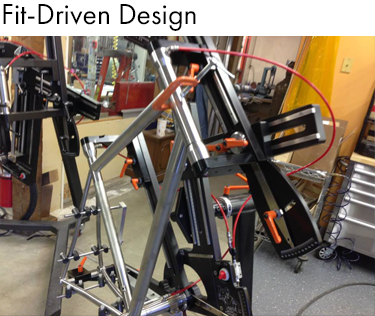 We have one single-minded goal: to help you build the dream machine that not only fits you perfectly, but honors what’s special about you as a rider. 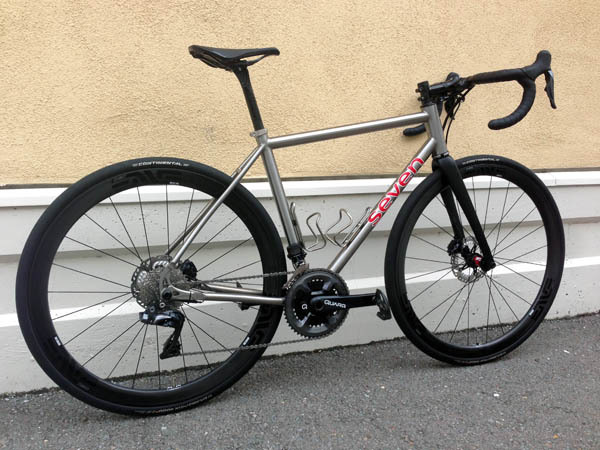 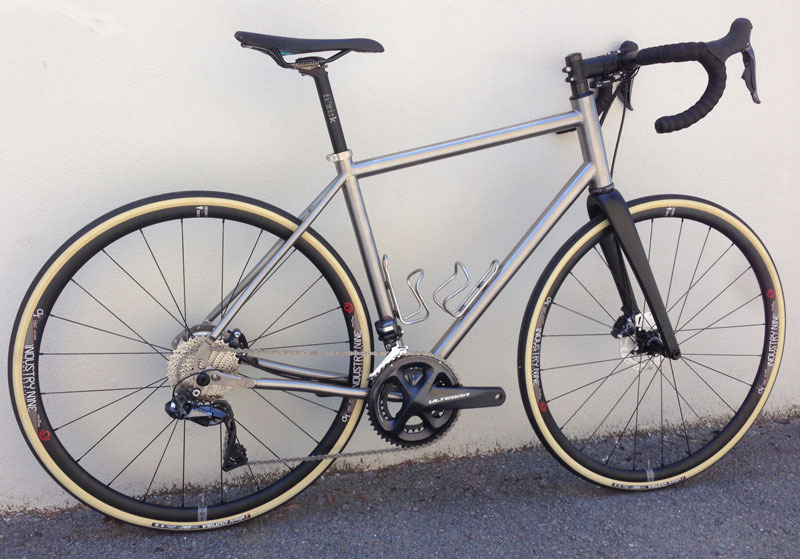 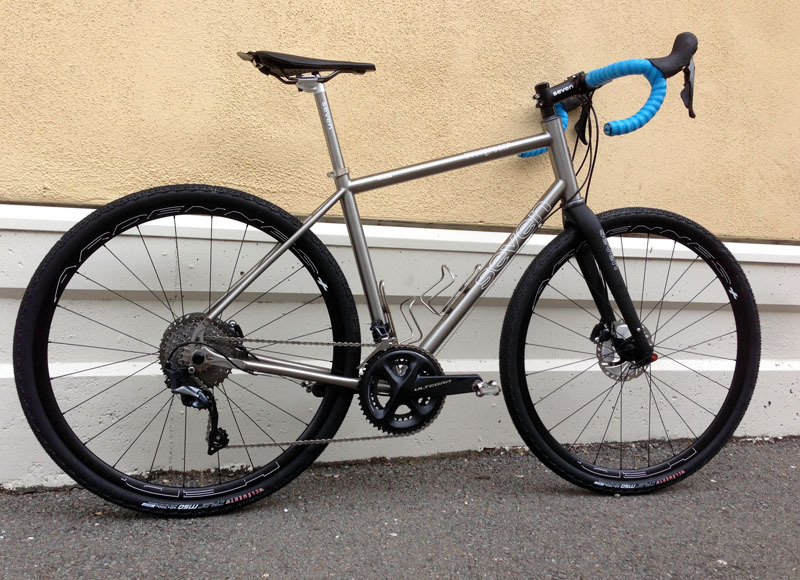 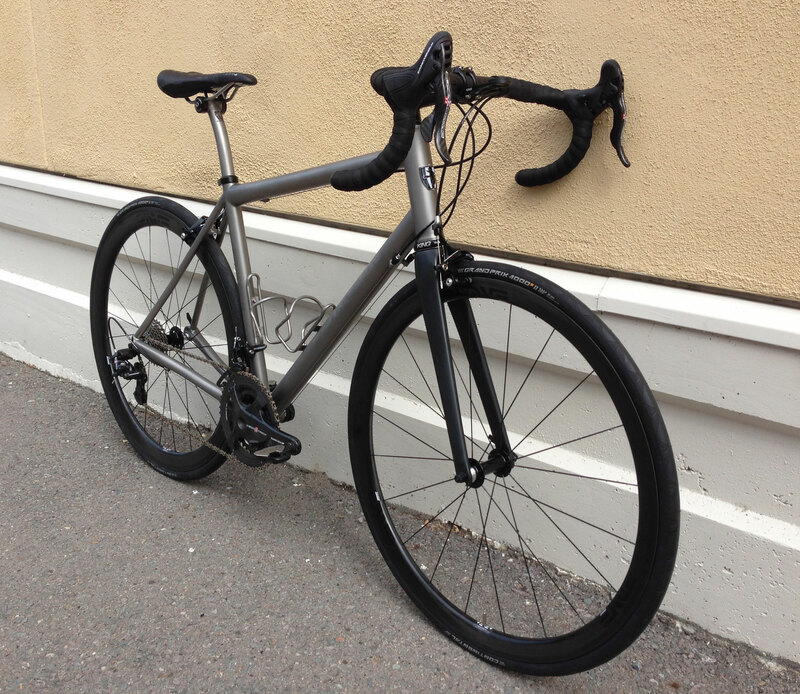 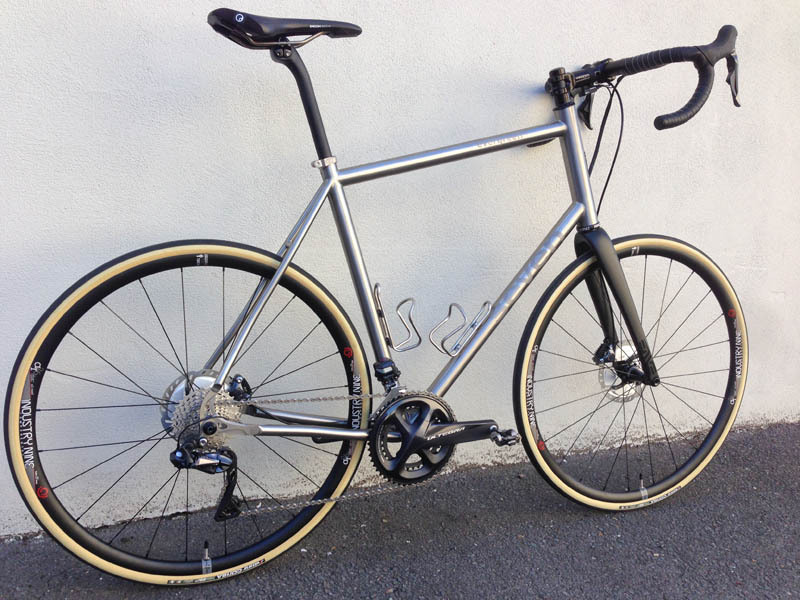 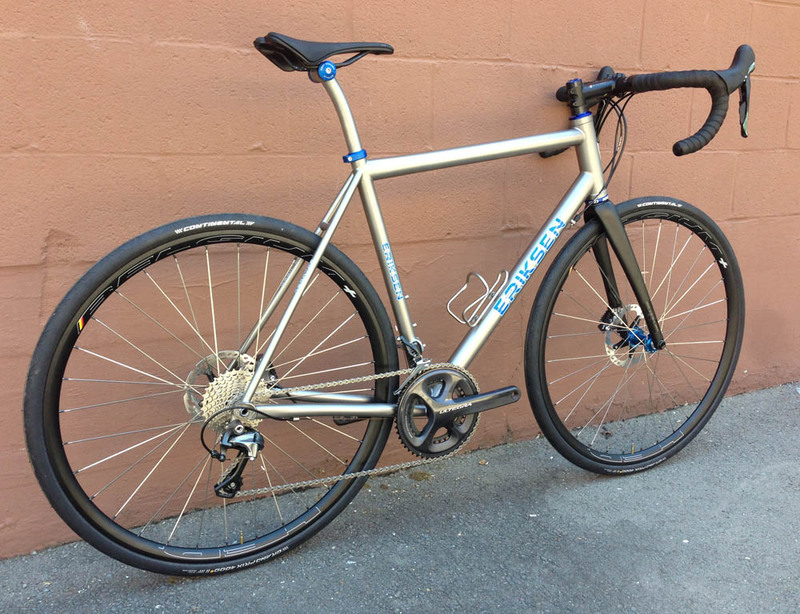 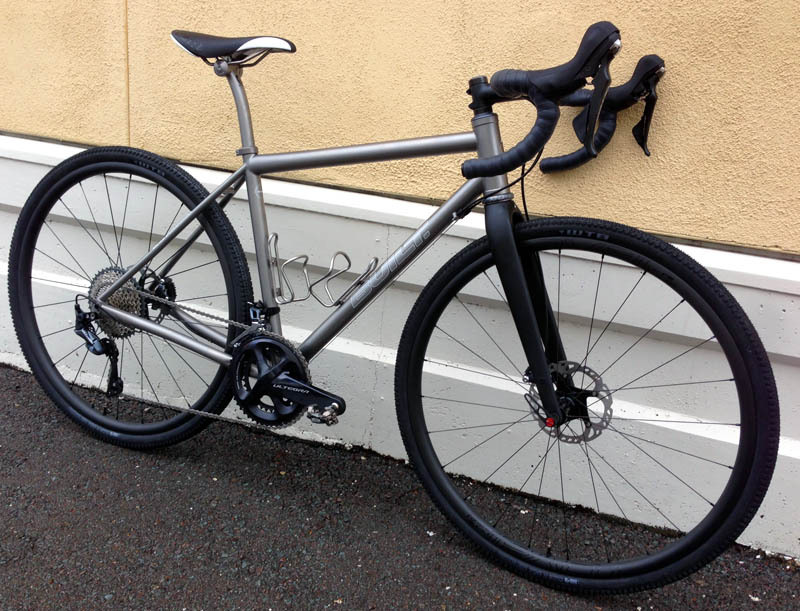 Whether it’s a gleaming new titanium road bike, a custom carbon gravel bike, a Ti-carbon mix, or even a mountain or touring bike, we can create it for you. 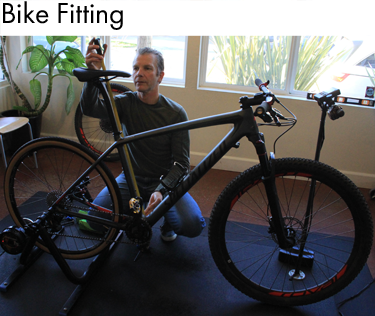 A custom bike is a long-term investment in your own well-being as well as in the quality of your ride performance. 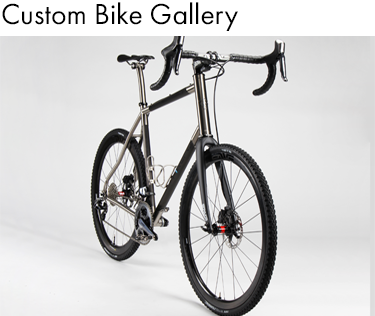 All of the custom bikes that come out of Whole Athlete are true works of art and built to our exact specifications. 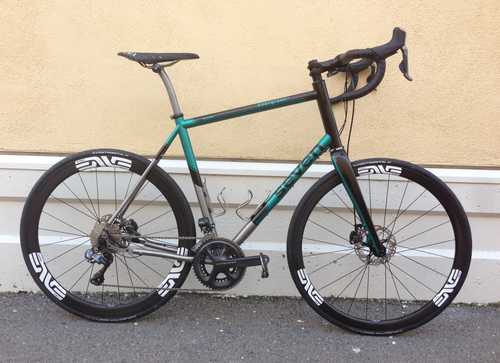 We will help guide you every step of the way – from the initial fitting, design and component selection, to the final fitting on the new bike. 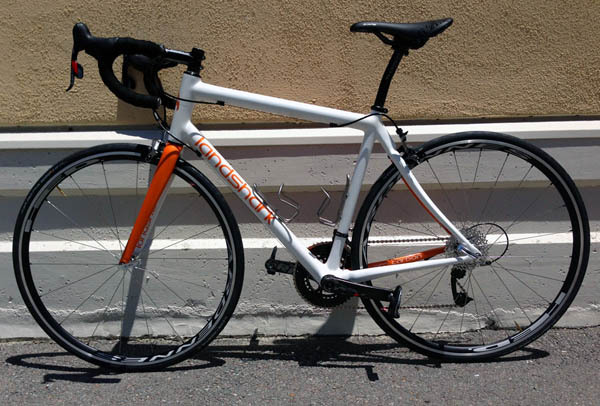 You can be confident of not only getting the best fit, but riding the right bike designed specifically for you, right down to the saddle and handlebars. 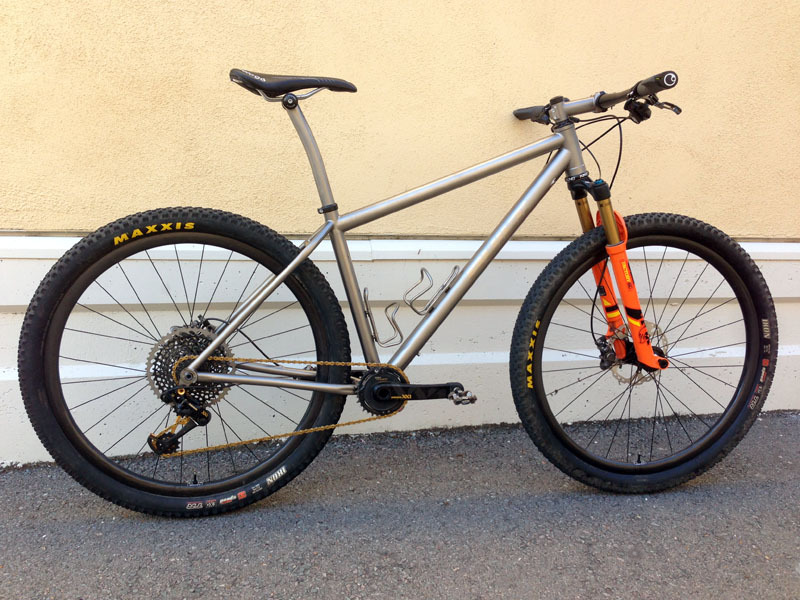 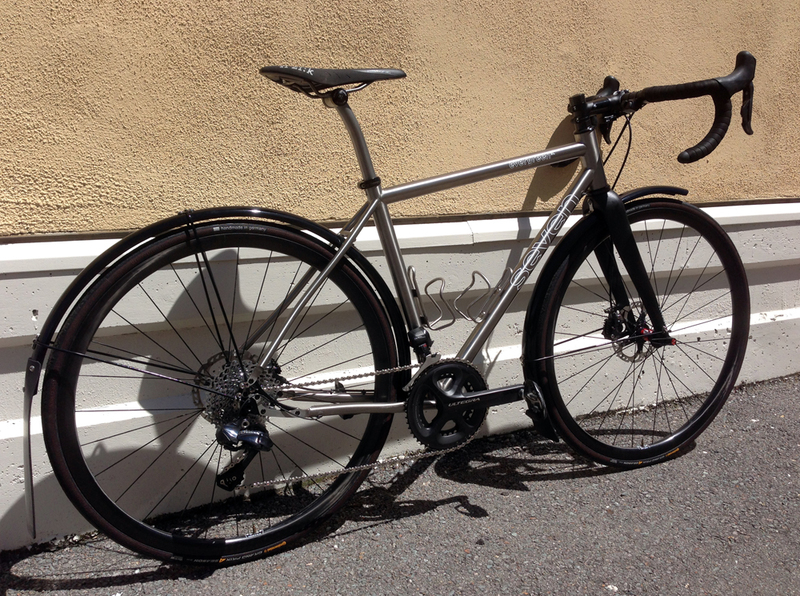 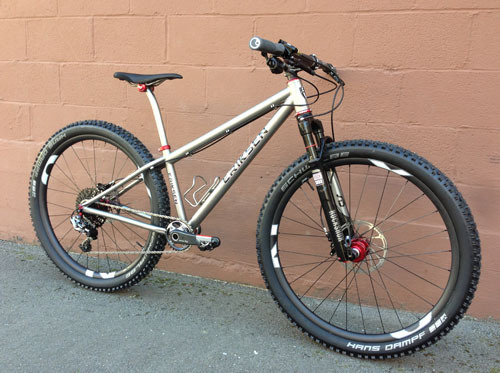 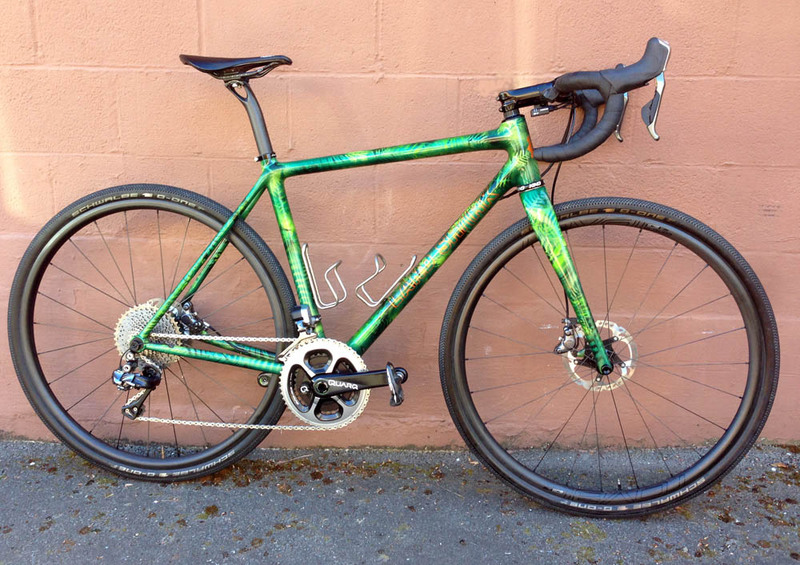 Start your dream machine project today and experience a new level of cycling mojo.